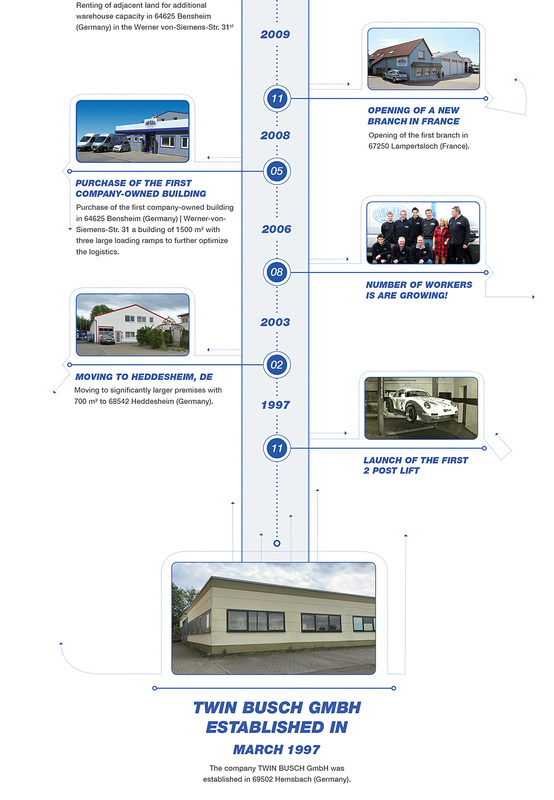 The Twin Busch success story starts at 1997! 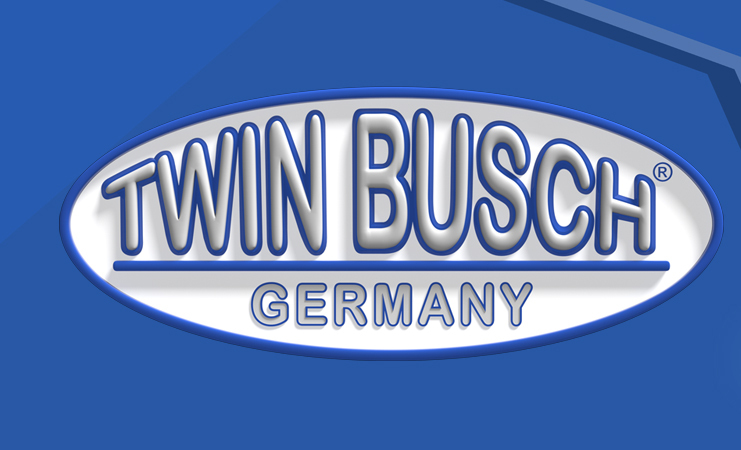 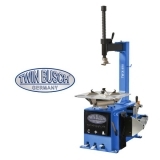 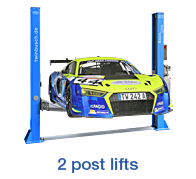 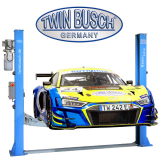 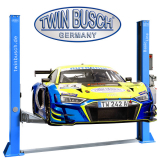 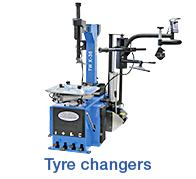 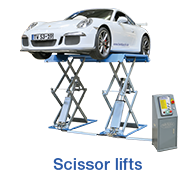 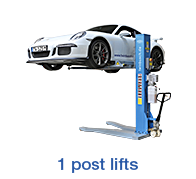 TWIN BUSCH Germany (founded in 1997) is a medium-sized company with its headquarters in D-64625 Bensheim and numerous national and international offices. 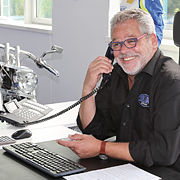 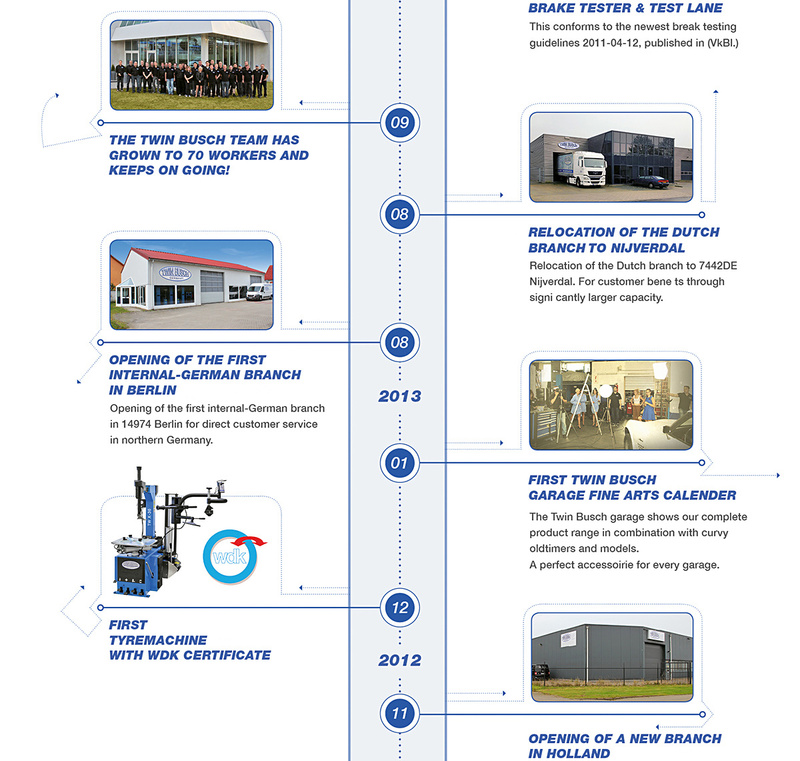 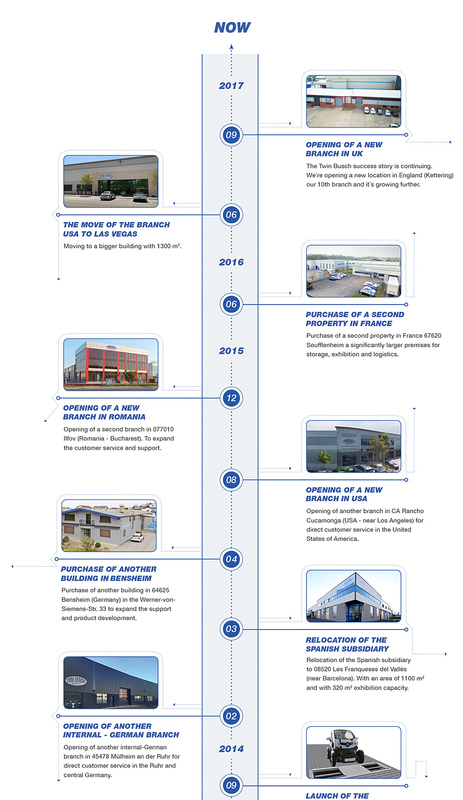 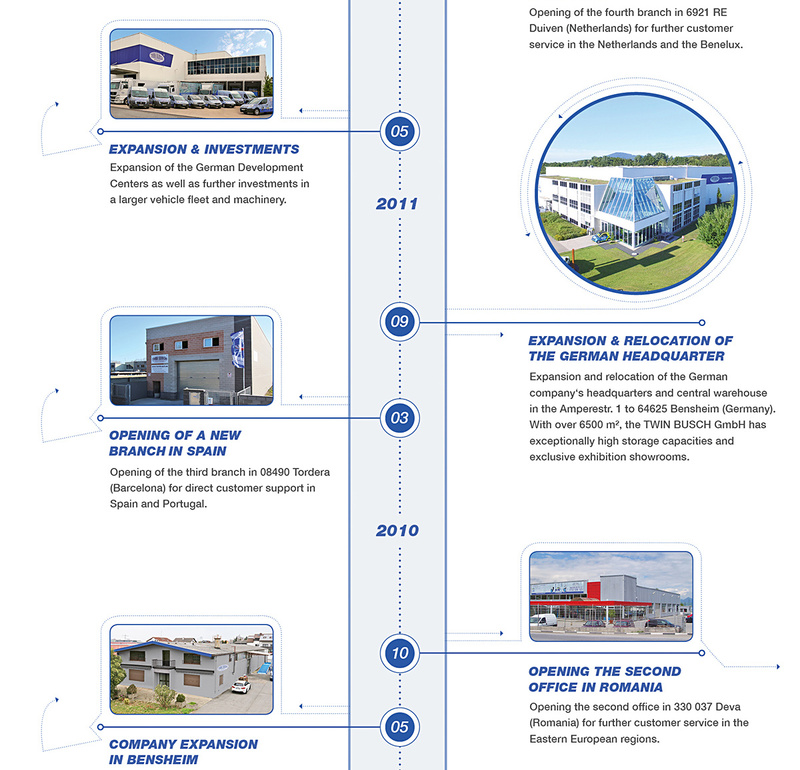 We proudly look back on our longstanding and successful history. 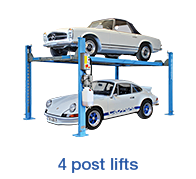 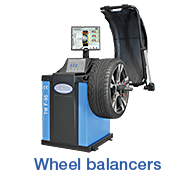 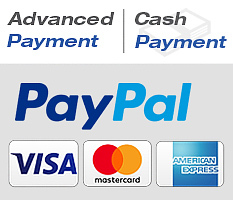 Benefit from the experience and professionalism and the resulting quality standards in conjunction with an excellent price-performance ratio.